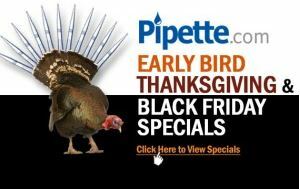 Offering 30-80% in savings on select items, Pipette.com is announcing their Black Friday Sale which will benefits laboratories looking to extend their year-end budgets. The special holiday promotion includes pipettes, laboratory equipment, and consumables. This Seasonal Sale is the ideal time to buy name brand pipettes, basic centrifuges, vortex mixers, and consumables. Brands included in this Seasonal Sale include Eppendorf®, Drummond®, Sartorius®, AccuPet®, Capp®, and Benchmark®. “Last year over 200 labs took advantage of these promotions and we hope to have an even bigger success this year,” said Dimitriy Grishin, Sales & Marketing Director at Pipette.com. 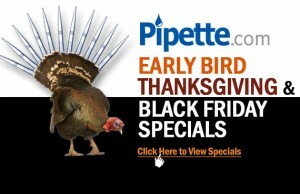 In addition to this Seasonal Sale, Pipette.com also offers a 10% off on pipette calibration service for new customers by using the code “TPM.” Pipette.com/Accutek Lab is the largest independent calibration facility on the West Coast. 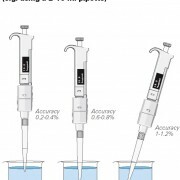 Able to calibrate all makes and models, Pipette.com keeps all laboratories audit-ready. 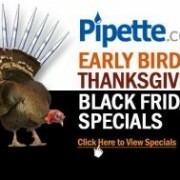 Take advantage of Pipette.com’s Seasonal Sales by visiting https://solutions.pipette.com/pipette-specials/. 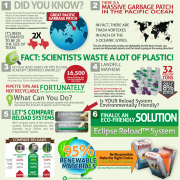 Pipette.com is a biotech company dedicated to serving the life science community with the right solution. Pipette.com distributes over 20+ major brands of pipettes, 10+ brands of pipette tips, laboratory equipment, and ISO 17025 calibration service.